Diwali (means a rows of lights) is a festival of lights and is one of the biggest festival in India which is celebrated with great gusto & pomp in all parts of India. Diwali is also called as Deepavali and it signifies the victory of good over evil. Diwali 2012 dates: Diwali is a five day festival and each day has its own significance and different legends are associated with it. 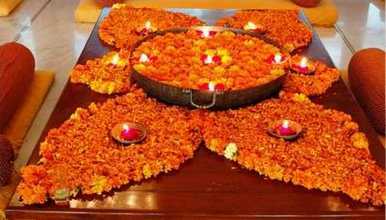 The five days of Diwali festival celbrations are: Dhanteras, Choti Diwali, Badi Diwali, Govardhan Puja and Bhai Dooj. From all the five days of Diwali, the third day is the main day for Diwali festival which is known as Badi Diwali. On Badi Diwali people perform Lakshmi-Ganesha Pooja in their home, shops & offices to seek blessing of Goddess Lakshmi & God Ganesha for wealth, happiness & prosperity. This year Diwali falls on Tuesday 13th Novmeber, 2012. Diwali is a perfect time to share gifts with near & dear ones. Diwali shopping mainly comprises of buying new clothes, sweets, snacks, dry fruits, jewellery & home decoration items. Visit ‘ArtCafe’ a well known Artifacts and home accessories outlet with Cafe section in fortnight long ‘Diwali Night Bazaar’. The Diwali Night Bazaar promises to offer a never-before experience. And while you are shopping you can sip a latte or a cappuccino along with a sandwich or muffin, at the Cafe outside which is an integral part of Art Cafe. So, be a part of this Arty experience this festive season from 29th October, 2012 to 12th November, 2012 from 12:00 PM onwards daily @Art Café, OM Apartment, Opp. Valencia, Sundervans, Andheri New Link Road, Andheri (West), Mumbai. 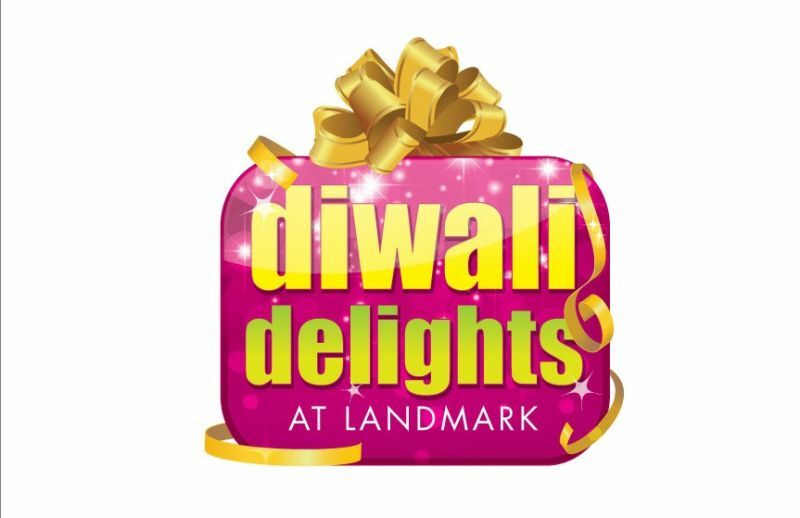 Celebrate this festive season with Landmark and avail some fantastic offers and discounts. Choose from a wide range of books, toys, perfumes, jewellery, gadgets and much more and gift your loved ones that perfect Diwali gift. Check out the attractive & special Diwali offers at all Landmark Outlets in Mumbai from 20th Oct, 2012 to 13th Nov, 2012. Bedazzled 2012 is a Diwali lifestyle and wedding exhibition. The timing could not be better as it is set before Diwali and it is also being organized during wedding season and upcoming New Year, ensuring a great response from women looking to shop for festive gifts, apparel and wedding items. With the ideal location of The World Trade Center at Cuff Parade, the exhibition promises to draw a large foot fall of women who would match the various exhibitors target group. Bedazzled 2012 exhibition will be held on 7th November, 2012 @World Trade Centre, World Trade Centre Cuffe Parade. And for all communications – (31st Floor, Centre 1 Building, World Trade Centre Complex, Cuffe Parade). 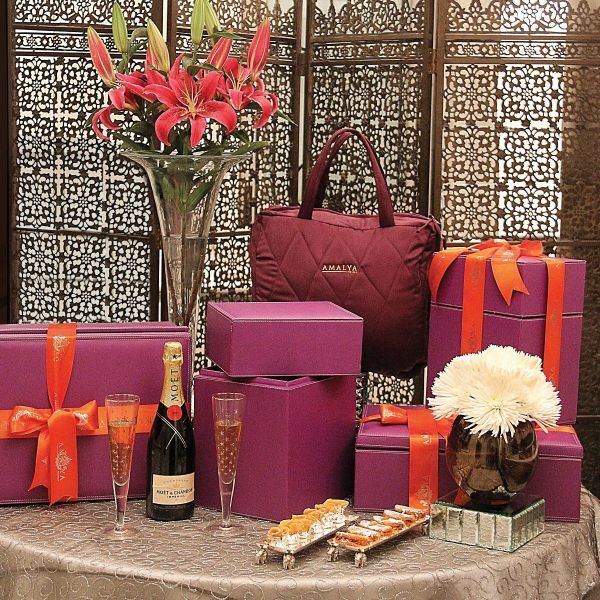 Amalya, the lifestyle boutique at The Leela brings you a range of luxury hampers to gift this Diwali season. Let your gifts do the talking and define you as a true connoisseur of fine living, this festive season. Indulge your family, friends and associates with gift hampers that are not just a cut above the rest, but also spell class and style. Make this Diwali a truly luxurious one! Luxury hampers for Diwali @ Amalya in the Leela Kempinski, Sahar, Andheri(E) will be taking place on 13th November, 2012. 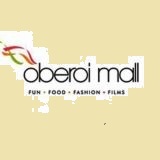 Come & celebrate Diwali and enjoy attractive offers only at Oberoi Mall. Shop for Rs. 3000/- on a single day at Goregaon Oberoi Mall, play and win exciting prizes from 26th Oct to 11th Nov, 12noon to 10 pm. Enjoy musical evenings at Oberoi mall from 2nd Nov to 18th Nov, 6pm to 8 pm. Hope, you will like the selection of upcoming Diwali events in Mumbai for festive shopping. Hey, what are you waiting for? Be ready for shopping as the countdown begins for Diwali, only 12 days to go for Diwali festival celebrations. Buzzintown wishes you a very Happy Diwali!!! Karva Chauth is one of the most popular & auspicious festival observed by Hindu married women in north and western India with great enthusiasm. On this day married women observe a day-long fast for the well being, long life and prosperity of their husbands and end it only after offering prayers and worshiping the moon at night. Karvachauth 2012 date: This festival comes 9 days before Diwali on ‘kartik ki chauth’ i.e on the fourth day of the Hindu month of Kartik (Oct-Nov). 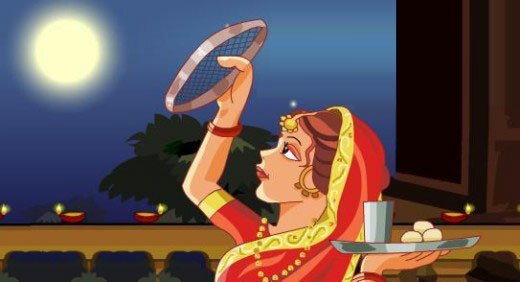 This year, Karwa Chauth will fall on coming Friday 2nd November, 2012. 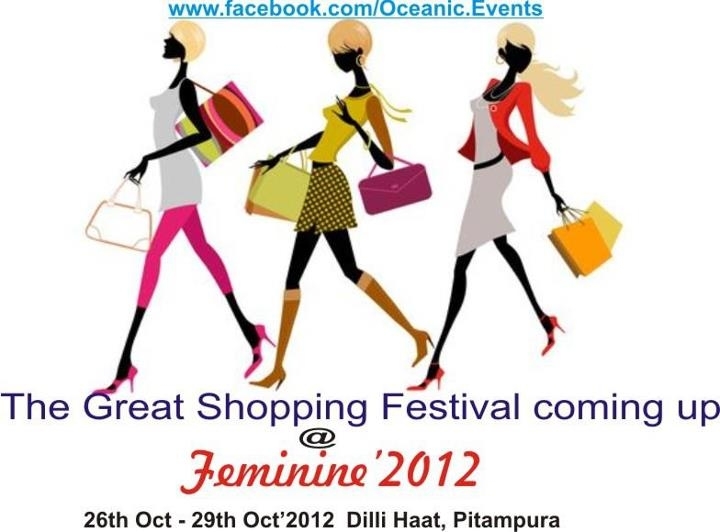 The great shopping festival on the occasion of Karvachauth is coming up at Feminine’2012. The event includes shopping of women fashion wear, accessories, jewels, health & beauty care, home decor & furnishing, men’s clothing, kids’ stuff and other lifestyle products. The Feminine’2012 event for Karvachauth Festival is taking place @Dilli Haat, Pitampura, Near TV Tower and Netaji Subhash Metro station, Delhi (NCR) from 26th October, 2012 to 29th October, 2012 from 10:00 AM onwards. Its time for some festive shopping as the season of festivals unfurls before Diwali & Karvachauth. Bringing together some colourful and festive irresistibles is the lifestyle exhibition from the house of Celebrating Vivaha – LIFE 2012. From clothing and jewellery to gifting items and home accessories, the exhibition has everything lined up under one roof for the party goers and the fashion connoisseurs. The event will be held for two days on 30th October, 2012 & 31st Oct, 2012 @Hyatt Regency, Bhikaji Cama Place, Ring Road, Delhi (NCR) from 11:00 AM onwards. ‘Sarita Handa’ presents the Festive Collection 2012. With the festive season round the corner, Sarita Handa adds their interpretation of a vibrant range of ‘ikat’ cushions in silk. Ikats have been woven in India for saris for centuries.’ Sarita Handa’ gives their take on this traditional weaving technique and interprets them using embroidery and weaves to create that dramatic impact. In new additions Sarita Handa has introduced exclusive Wall Art from Denmark. The selections of framed prints have a modern yet classic style synonymous with the Sarita Handa collection. The Festive Collection 2012 event is taking place @Sarita Handa, 16 Khan Market 1st Floor, New Delhi (NCR) from 26th October, 2012 to 15th November, 2012 from 10:00 AM onwards. The Great Indian Bazar presents Value Additions, an exhibition which will add value to your Karwa Chauth & Diwali 2012. The exhibition will include clothes, jewels, candles, gifts, accessories and much more. 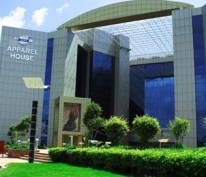 The Great Indian Bazaar exhibition will be held on 1st November, 2012 from 11:00 AM onwards @Epicentre, Apparel House, Sector 44, Gurgaon Delhi. Hope, all Delhities who love shopping gifts, clothes, jewellery and much more for Karva Chauth & Diwali will like these Karvachauth festival events in Delhi NCR. You can also visit here for mehndi designs on Karva chauth as Karva Chauth is incomplete without mehndi or henna & mehndi is symbolic of marriage and hence becomes an indispensable part of Karva Chauth. Happy Karva Chauth to all the ladies! Dussehra is the most popular Hindu festival & the tenth day after nine days of Navratri or Durga Puja is celebrated as Dussehra or Vijaya Dashami every year in the month of September-October. On the day of Dussehra Ram, a Hindu God is succeeded in killing the 10 headed demon Ravana. Dussehra festival marks the victory of Good over Evil. This year Dussehra falls on 24th October, 2012. 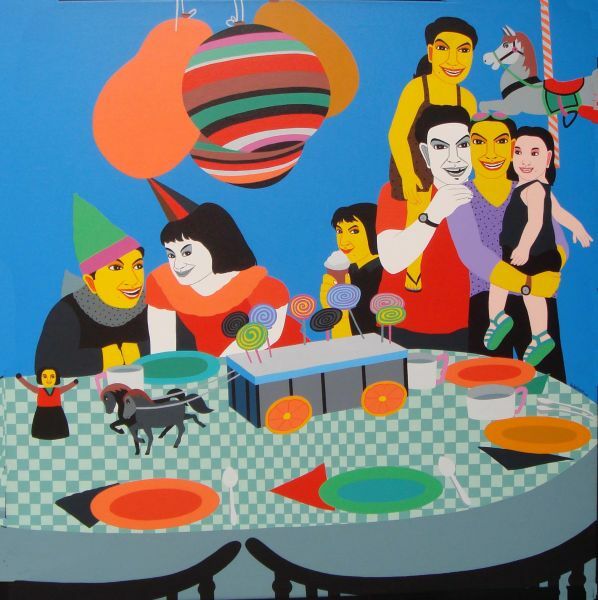 For art enthusiasts in Delhi, it is the great time to enjoy the Dussehra festival with great fun & frolic as a few exciting & interesting art exhibitions are sheduled to be held at some of the famous art galleries in Delhi NCR like Articurate Gallery, Threshold Art Gallery, Creativity Art Gallery etc. Dussehra marks the opening of The Folk Art Festival. 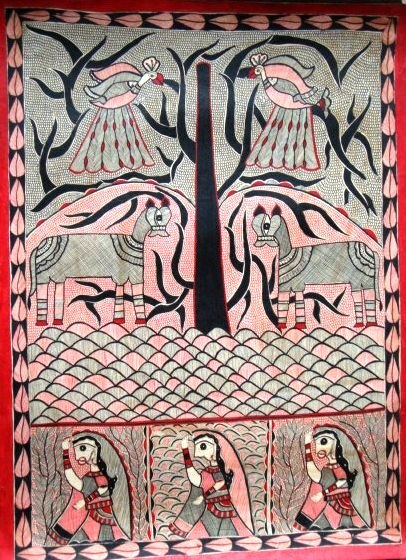 The Articurate Gallery introduces special artworks by artist Folk Madhubani this festive season. So, celebrate Dussehra with different forms of folk art displayed by ARTicurate gallery in Dussehra Folk Art Festival. This online art exhibition will be held for seven days from 24th Oct, 2012 to 30th Oct, 2012 from 08:00 AM onwards daily @Articurate Gallery, D-15 IFS Apartments, Mayur Vihar, Delhi (NCR). The beginning of winters resonates with misty cold breezes and accustomed to that art lovers are ready to rejoice the moods. 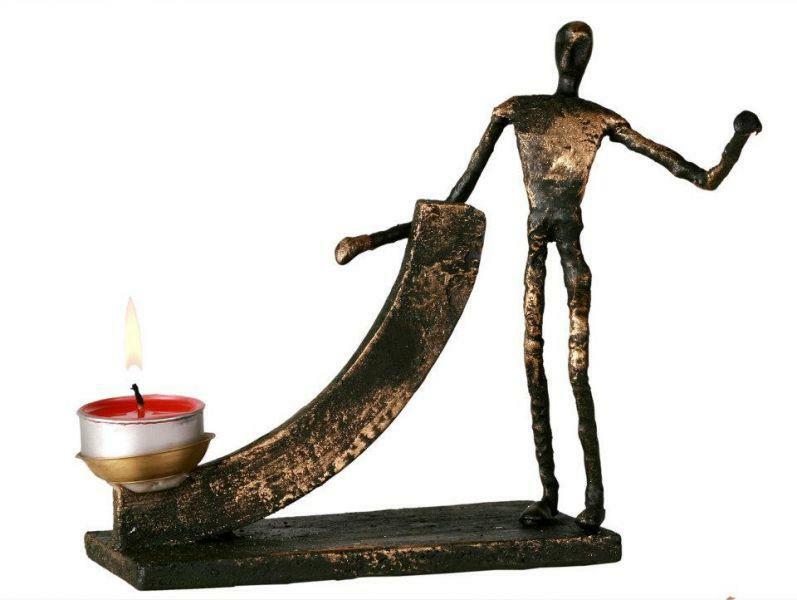 In this beginning of the season Creativity Art Gallery, Lado Sarai, brings up a show combined with multiple elements of Art. The show will showcase the works of contemporary artists like Neeraj Goswami, Farhad Hussain, Viren Tanwar, Sidharth, Niladri Poul and Pramod Ganpataye as well. The gallery believes that there is nothing called unity which can form a taboo its always unity among the diversity, so the idea of narrations is to focus on the Indian taste and create a resonance of colors, forms and ideas. Narrations Art Exhibition will take place @Creativity Art Gallery, Nearest Metro Station – ‘Saket’, F 213-A, Ground Floor, Lado Sarai, Delhi (NCR) from 15th Oct, 2012 to 27th Oct, 2012 from 10:30 AM onwards daily. Renge Arts presents an Art Exhibition: A Drop in the Ocean. Artists inculde in A Drop in the Ocean Art Exhibition are Alan Dougans, Unhide, Anjali Sinha, Ketna Contractor, Parul Garg, Kamal Nath, Sambit Panda, Nilima Sikhrakar, Krishnendu Sen & Nikhil Devasar. This Art Exhibition will be held @Club Aralias, DLF Golf Link Phase 5, Gurgaon, Delhi (NCR) from 20th Oct, 2012 to 21st Oct, 2012 from 11:00 AM daily. Gallery Threshold Presents a solo Show of Ceramics by Vinod Daroz.Daroz plays with a combination of skill, form and glaze to give an individual identity to sculptural forms rooted in symbolic references. The Gopuram, Lingam and Garbagriha from temples have triggered a sublime series soaked in spirituality. The show will be organized from 10th Oct, 2012 to 20th Nov, 2012 from 11:00 AM daily @Threshold Art Gallery, F-213/A, Lado Sarai, Delhi (NCR). ARTicurate Gallery presents the Autumn Art Exhibition — artworks from various Indian emerging and contemporary artists. ‘October is a symphony of permanence and change’ — this exhibition is filled with warm and vibrant colours, a must see for art lovers and enthusiasts. 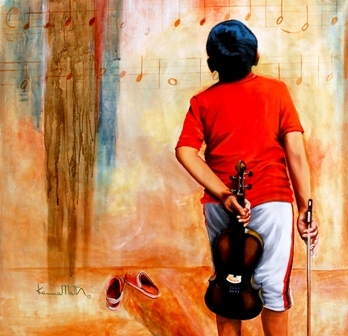 Autumn Art Exhibition will be held from 1st Oct, 2012 to 30th Oct, 2012 from 09:00 AM daily @Articurate Gallery, D-15 IFS Apartments, Mayur Vihar, Phase-1, Delhi (NCR). You are currently browsing the archives for the Art Exhibition category.